Sleman regency is found on the northwest border of Yogyakarta Special Region, between the Magelang Regency and the city of Yogyakarta. There is a good amount of things to do in Sleman as well as Sleman places of interest for visitors of all backgrounds. Sleman used to be quiet and peaceful regency with many locals owning and working on their own private agricultural land. However with the expansion of tourism in the area, a lot of land has made way for shopping malls, hotels and supermarket. Sleman has one of Central Java's tourism gem: the Prambanan Temple. It is also the entry point to Mount Merapi. 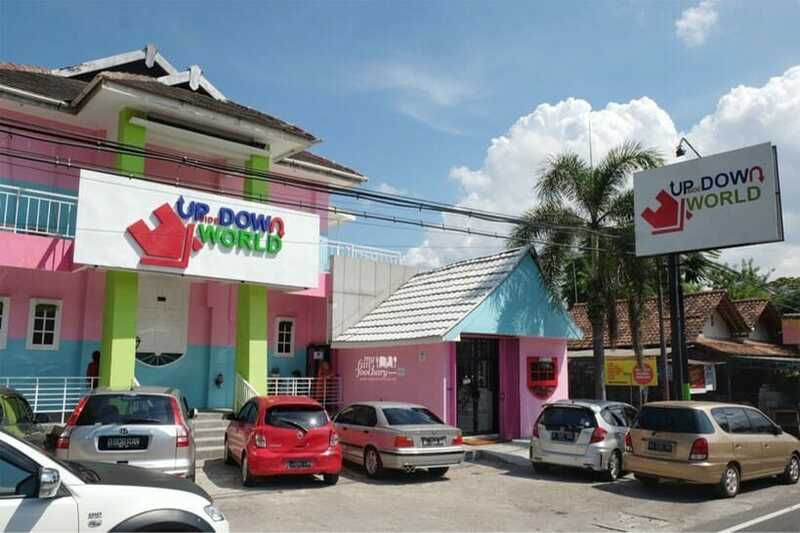 Man-made attractions incllude the Affandi Museum & Upside World Jogja House. Prambanan Temple is a 9th-century Hindu temple compound in Sleman regency. It's dedicated to the Trimurti, an expression of God as the Creator (Brahma), the Preserver (Vishnu) and the Destroyer (Shiva). The temple is protected and preserved under the UNESCO World Heritage Site program. 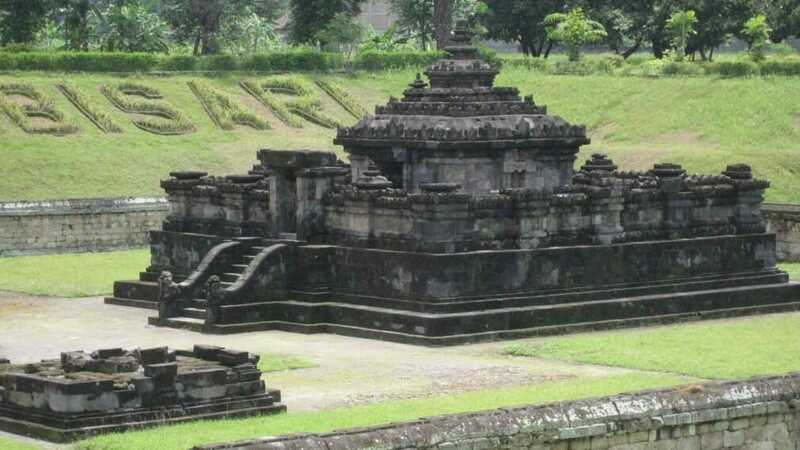 It is the largest Hindu temple site in Indonesia. 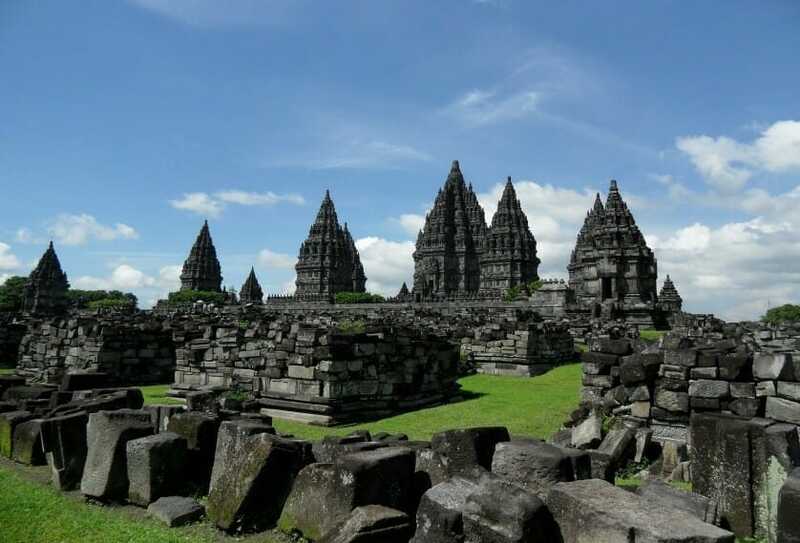 Going to Prambanan is definitely not just one of the top things to do in Sleman but THE thing to do. Read our full article on Prambanan Temple's opening hours, entrance fee and other facts. For a private tour visiting both the Prambanan and Borobudur temples, check out our 3D2N Borobudur and Prambanan Tour. Ratu Boko is an archaeological site, also known as Kraton Ratu Boko (Stork King's Palace). The local inhabitants named this site after the local folklore's King Boko. Here is also one of the popular spots for sunset; you can get beautiful photos of the temple during sunset. Tick this as one of must-go Sleman places of interest. 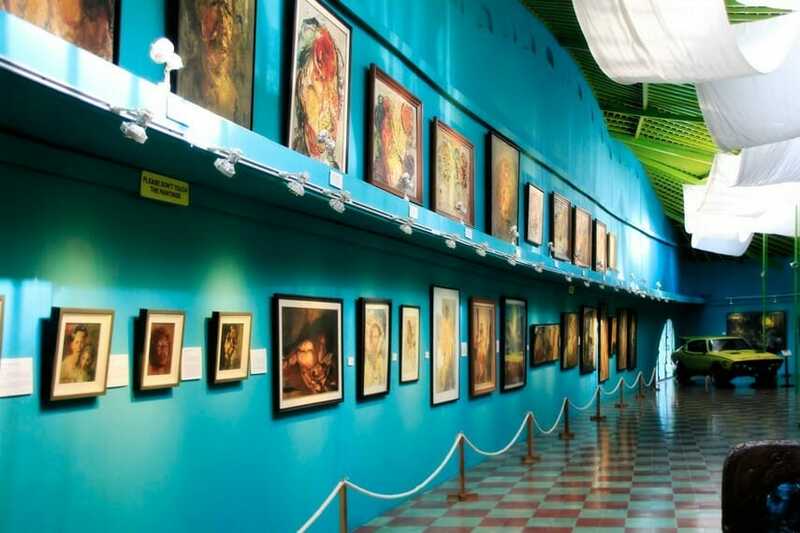 This museum is the home of one of the most prolific Indonesian artist, Affandi. While it was previously a home studio of the painter, it's now an operational complete museum that showcases his wide range of paintings, 250 of them. Affandi Museum is uniquely constructed, with a roof that resembles a banana leaf. If you're an art fan, paintings in particular, this should be one of the top Sleman places of interest for you. Sambisari is a 9th-century Hindu temple in Sleman regency that was previously buried five metres below ground. It's located located 8 km east of Yogyakarta city near Adisucipto International Airport. Mount Merapi is one of the most active volcanoes in Indonesia that is located 28km north of Yogyakarta city. 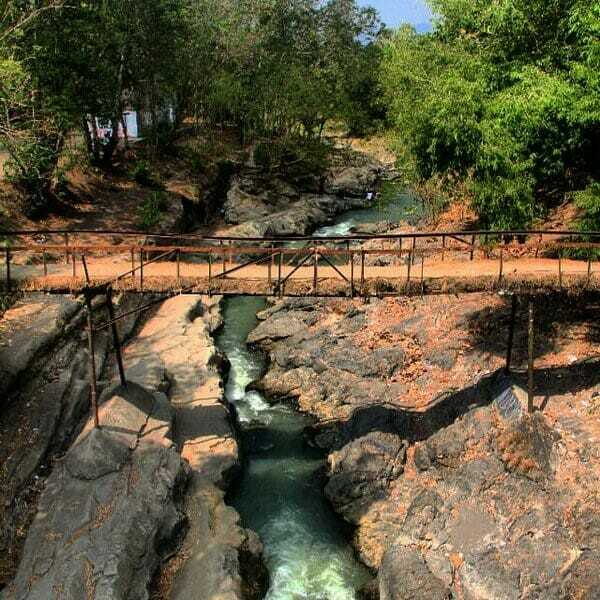 It is undisputedly one of the top Sleman places of interest. While you're there, you can go for a thrilling Jeep tour adventure. 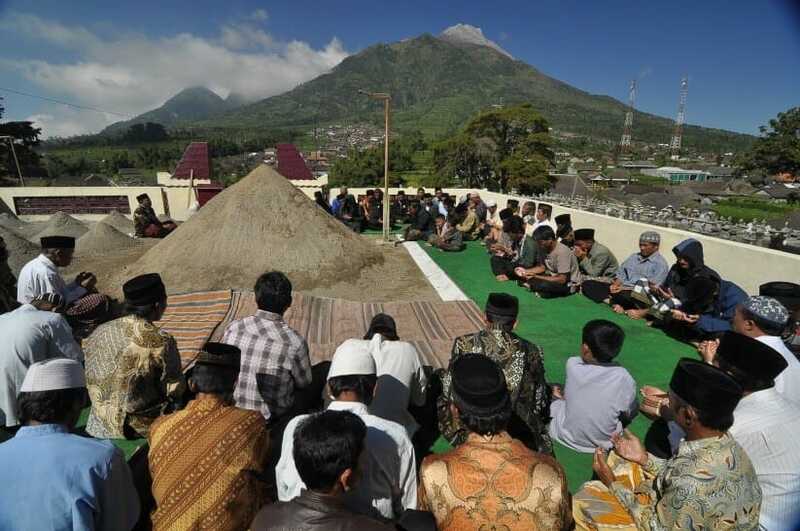 If time permits, consider going to Ketep pass for an excellent viewpoint of Mount Merapi. Mount Merapi is as sacred to the locals as Tibet's Mount Kailash is to its worshipers. Just like 3D museums that offer interactive paintings and artwork, you are able to take unique photos here. As the title suggests, the focus of this place is for guests to take photos with all things upside down. 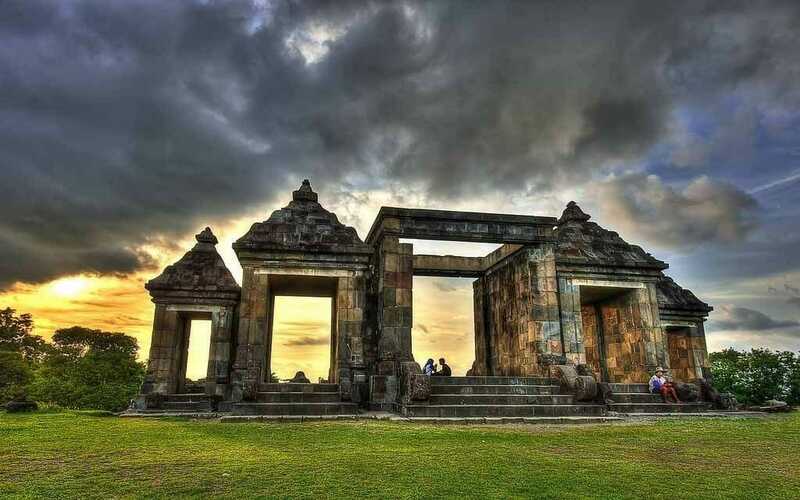 Ijo temple is a Hindu temple located 4 kilometers from Ratu Boko and was built between 10th to 11th century. If you want to take instagrammable pictures of the surrounding rice paddies and local villages, you should go to the western part of the temple complex. 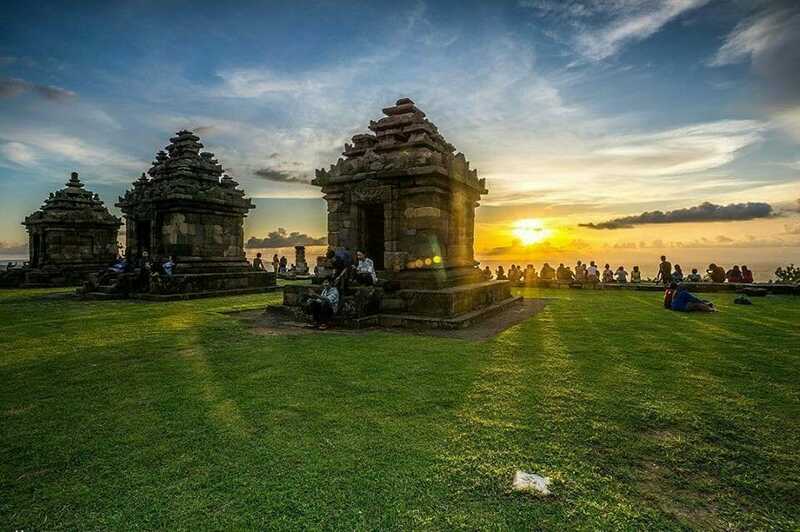 Taking pictures and embracing the gorgeous sunset at Ijo Temple is definitely one of the top things to do in Sleman. 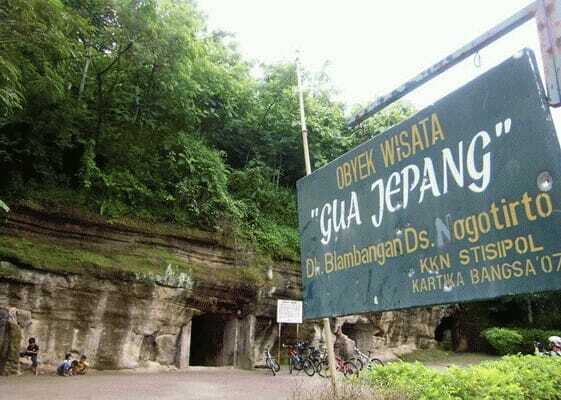 Japanese Cave Kaliurang is one of the man-made caves by the Japanese during the colonial period (1942-1945) that served as a shelter for Japanese soldiers. To get here and explore the 25 caves in this Plawangan Hill, tourists must first trek along the path on the hill. In addition to exploring these caves, tourists can also continue trekking inwards to Puncak Plawangan for a viewpoint of Mount Merapi. Lava Pillow is a Geo Heritage area that has existed for centuries. It's called Lava Pillow is because the lava of Merapi volcano that flowed to Opak River came into contact with water and created pillow-like formations. From Yogyakarta city centre, it is a 45-min drive to Sleman Regency. Due to the proximity to the city centre, you can take all kinds of transportation – public bus, taxi, or motorbike.